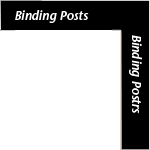 Click here for a list of all binding posts. 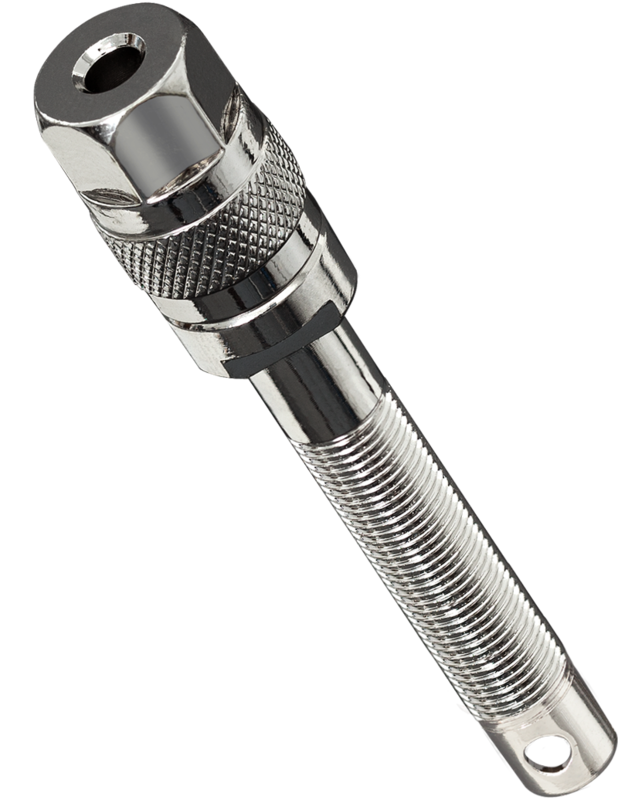 We make long & short versions of most of our binding posts. Our short posts have an "S" at the end of their part name (ex. CCRR S). Our long posts end with an "L" (ex. 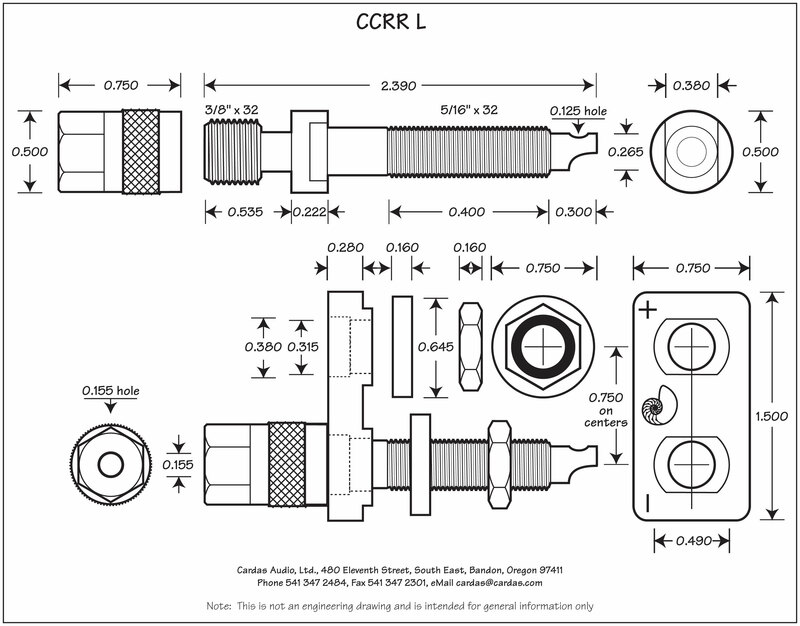 CCRR L). Should I use long or short posts? Short posts are appropriate for most applications. 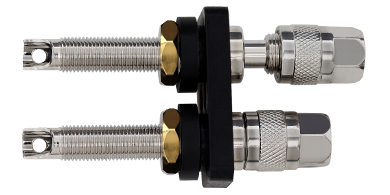 If you are mounting your binding posts in the chassis of an amplifer, or in a speaker cabinet using a binding post mounting plate (such as the Cardas BPMP), we suggest using short posts. Long posts are useful for speaker builders who want to avoid routing out a hole for a binding post mounting plate.